Lake Waynoka waterfront lot! Lovely lot in gated community with approx. 57 ft. of frontage on the lake. Lake Waynoka is the perfect place for a full time residence or relaxing summer retreat! 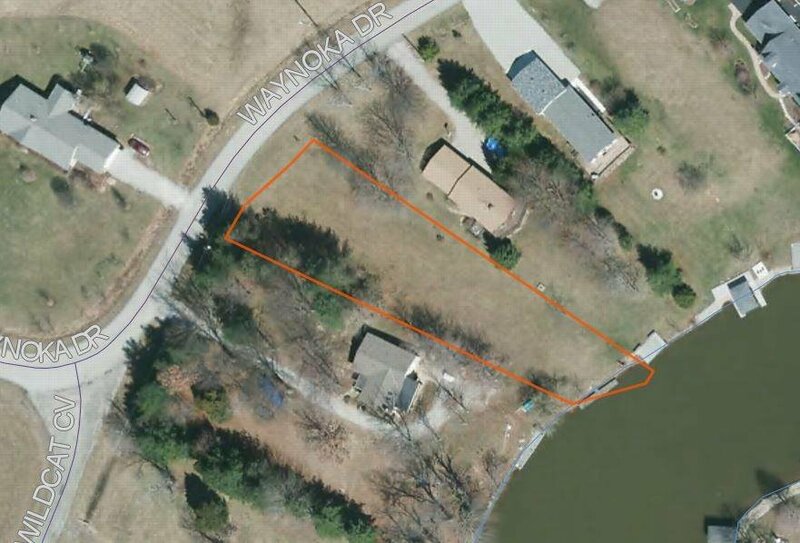 Amenities 290 acre lake for boating & fishing, health/rec. center w/pools, lounge, campgrounds, beach & more.